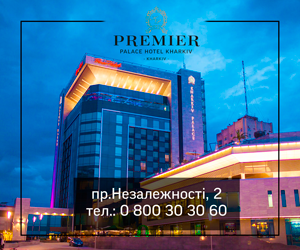 In the beginning of June 2013 Kharkiv Airlines (DCH group headed by Alexander Yaroslavky) started operating international flights in cooperation with the biggest international tour operator Pegas Touristik. 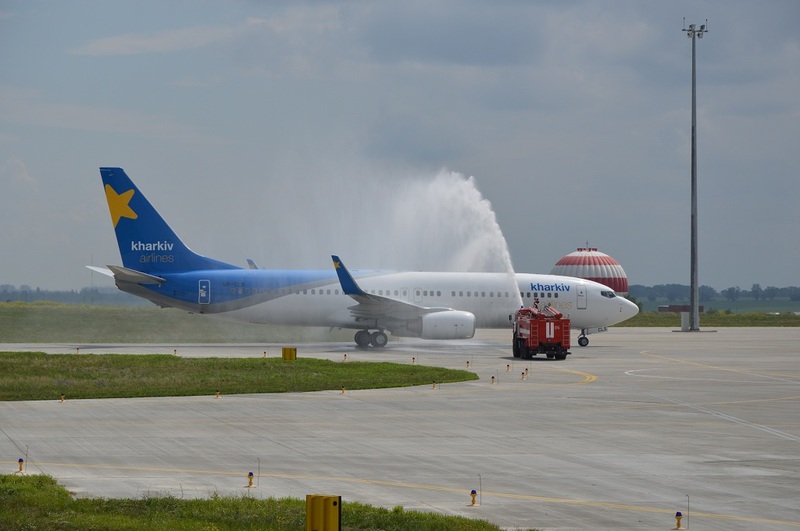 On 6 June 2013 International airport “Kharkiv” met the first official flight from Kyiv with special guests and mass media representatives. 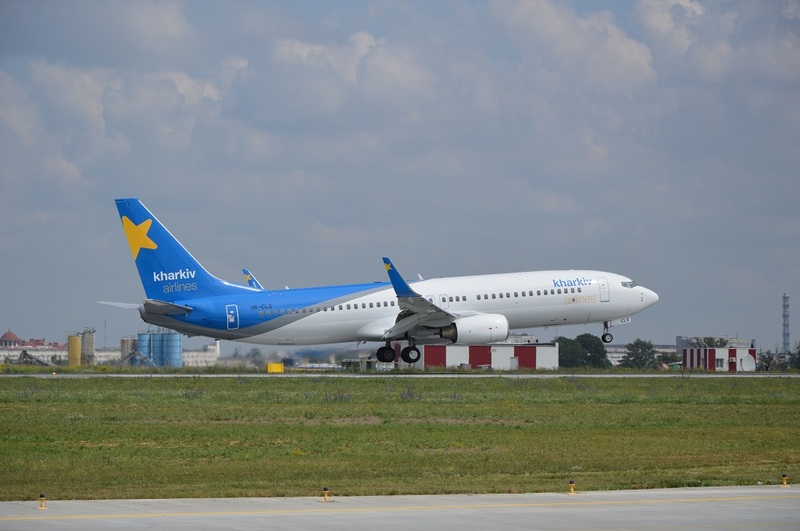 Also the first commercial flight between Kharkiv and Antalya was operated. Nikolai Nikitenko, CEO of Kharkiv Airlines, underlined: “Kharkiv Airlines have strict and ambitious development strategy. Nowadays we are doing the first steps for its realization. Its priorities are clear-cut – wide route network, high-quality service and passenger safety. In our work we will follow exactly this system of values”. At press-briefing held just before the flight from Kyiv, the chief operating officer of Boryspil airport, Alexander Cherepanov mentioned: “We are truly happy that one more national carrier has started its operating at our airport. 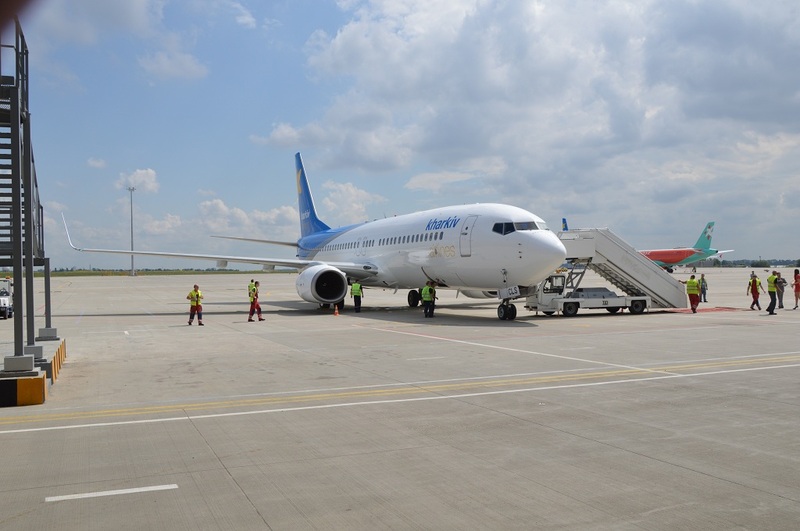 From our side we put high hopes on active development of Kharkiv Airlines that will be able to provide more flights to popular tourist destinations”. According to summer flight program 2013 Kharkiv Airlines operate 32 flights per week from 3 cities – Kharkiv, Kyiv and Donetsk. The first flights will be to such destinations as Heraklion (Greece), Monastyr (Tunisia), Antalya (Turkey), Sharm-el-Sheikh and Hurgada (both – Egypt). It is worthwhile noting that the flight between Kharkiv and Monastyr (Tunisia) will be operated for the first time in the history of Kharkiv airport. Also we plan to operate flights to Goa (India) and Bangkok (Thailand). In the beginning all flights to above mentioned resort destinations will be operated in cooperation with tour operator Pegas Touristik. Further regular flights are going to be operated. 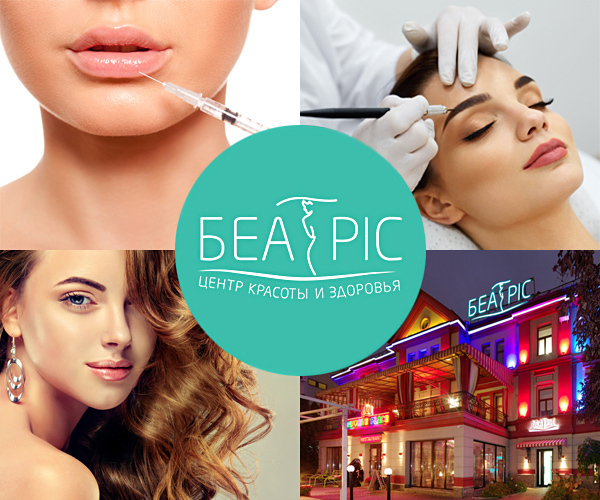 Tickets on flights of Kharkiv Airlines will be sold through Pegas Touristik trading system. As known in summer 2012 Kharkiv Airlines became a part of DCH group headed by Alexander Yaroslavsky. Its management took a decision to develop Kharkiv Airlines to increase passenger traffic in International airport “Kharkiv”. Nowadays the fleet of Kharkiv Airlines consists of one B767-300ER and two В737-800NG. In prospect the quantity of airplanes is going to be increased according to certified development schedule program.